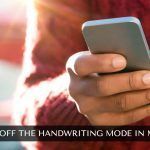 iOS 10 brings with it tons of new features that you can start using on your iPhone right away. 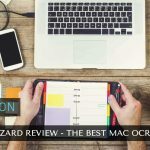 In addition to the new features that Apple has brought about with iOS 10, there are have been many enhancements made to the existing apps on the iPhone. One of the new features in Apple Maps for iOS 10 is that you can now use extensions in the app. What that means is that you can now extend the functionalities of the Apple Maps app on your iPhone with add-ons. These add-ons provide you with new features right in the Maps app and it really improves your experience using the app. Before you can start to use these extensions, you must first activate them from the settings panel. Also, as of this writing, there are only a limited number of apps that support Maps extensions and we are yet to see other developers adding this feature in their apps. In the following example, we are going to use the OpenTablet extension for Apple Maps. 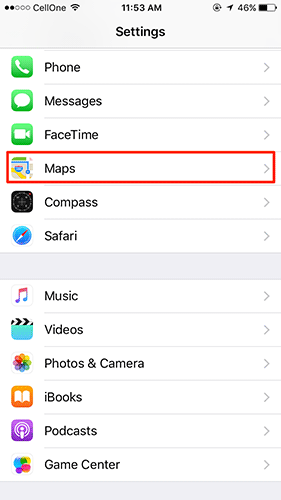 This section shows how you can activate the extensions for specific apps to be used in Apple Maps. 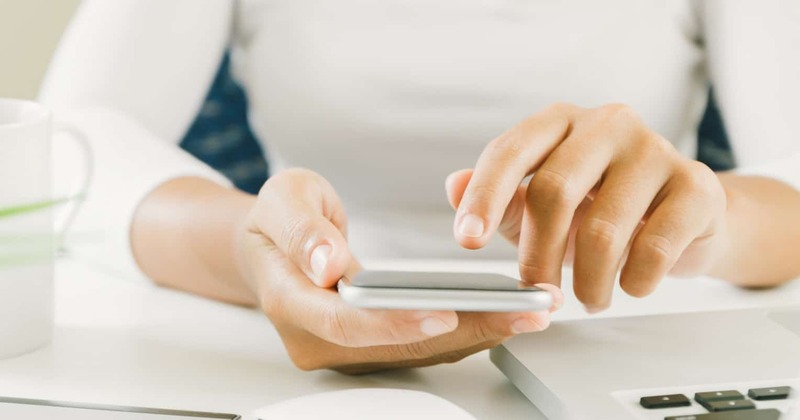 Make sure you have already downloaded and installed the required apps on your device, the OpenTable app, for example, if you wish to book a table right from within the Maps app. 1. 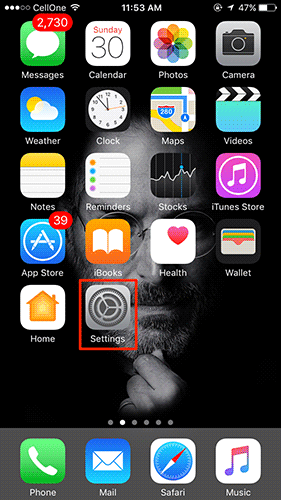 Tap on Settings on the home screen of your iPhone to launch the settings panel where all of your app settings are located at. 2. When the settings panel opens, scroll down and tap on the option that says Maps. It will open the settings panel for the Apple Maps app on your iPhone. 3. On the screen that follows, you should be able to see all of the compatible extensions in the section called Extensions. What you need to do is turn the toggle to on position for the extension that you wish to activate. 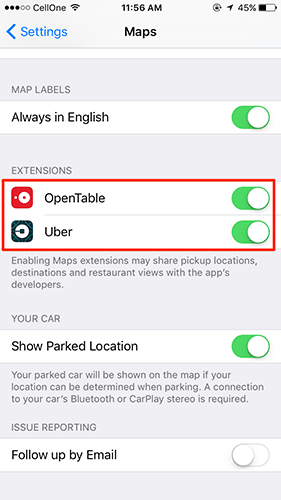 For example, if I want to activate the OpenTable extension for the Maps app, I will turn the toggle that is given next to OpenTable to the on position. It will activate the extension in the Maps app. So, that was how you could enable an extension for the Maps app on your iPhone. Any extensions that you enabled above should be immediately available for use in the Maps app. Here we show you how you can use these extensions in the Maps app. Please note that we will be using the OpenTable extension as that is what we have enabled in the above section on our iPhone. 1. Tap on the Maps app icon on the home screen of your iPhone to launch the Maps app. The app should open. 2. When the app launches, search for and tap on the place you want to book a tablet at using the OpenTable extension. You can search for any restaurant that has been listed on the OpenTable system. 3. Once you have found a restaurant that accepts table bookings through OpenTable, tap on the restaurant name. You will see the following button on your screen that says Reservations OpenTable. 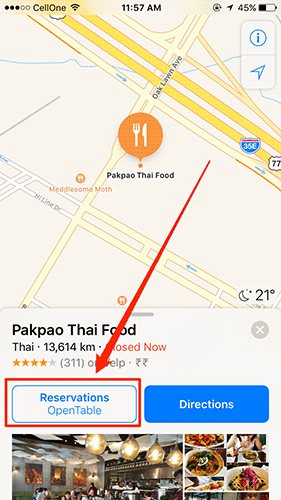 This button has been added by the OpenTable extension in the Apple Maps app. When you tap on the button, you will be able to book a table using the OpenTable system on your iPhone. So, that was how you could activate and use extensions in the Apple Maps app for iOS 10.